The Reds 2s all but secured their league with a 17th straight victory, when they beat fourth placed Peebles at Mains Park on Saturday – they have one match left and can’t now be overtaken. 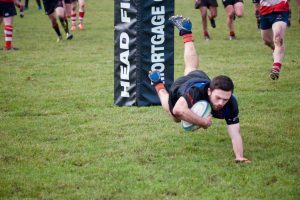 Despite losing a number of players to the Reds 1s to cover for the Reds’ lengthy injury list, the Reds 2s stuck to their game plan in blustery conditions against a strong Peebles’ 2nd team. Reds try scorers were Peter Millar, Kenny McKenzie and Mayo Herdman(above), with Kevin Wilson kicking 2 penalties and Jeff Martin one conversion. The Reds were blown off course in very blustery conditions at Cavalry Park on Saturday. Portobello played the wind better and seized on a number of Reds’ errors converting them into points. 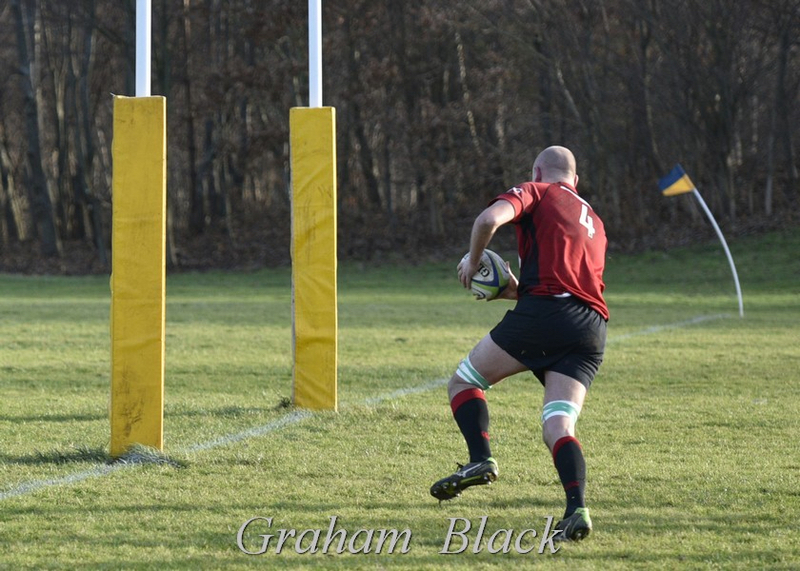 Neil Lockhart(above) and Ross Martin scored the Reds’ tries with John Strachan kicking a penalty and a conversion. 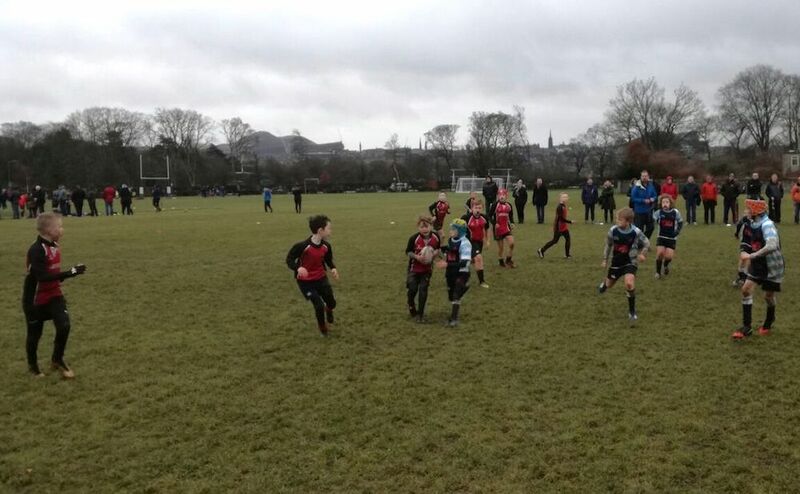 The Wee Reds’ Minis were all back in action on Sunday as they travelled through to Edinburgh Accies for their first matches of 2018 following the winter break.